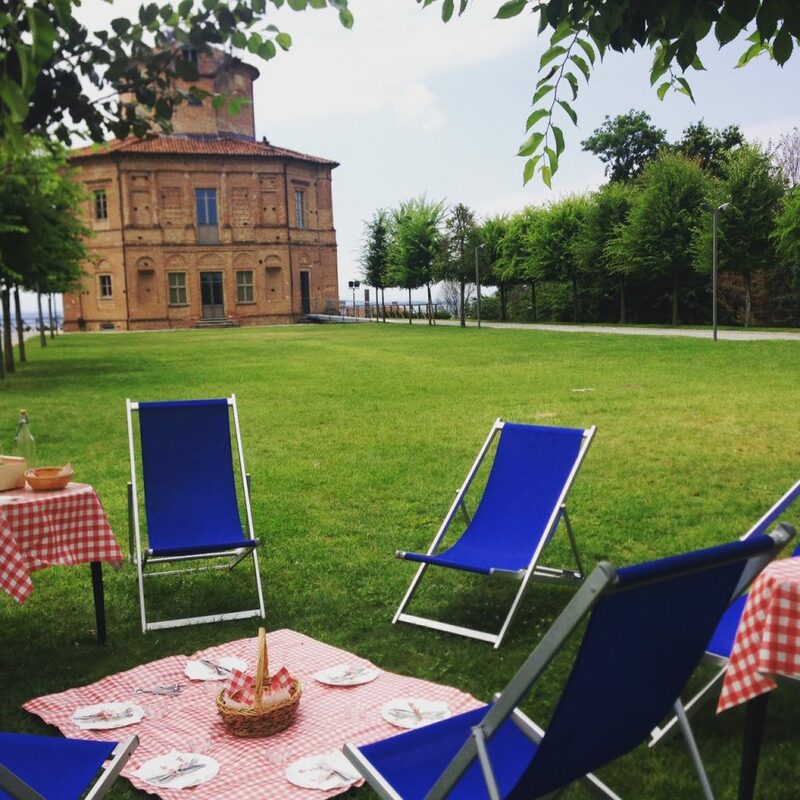 Zizzola Park and museum “Casa dei braidesi” will be open every Saturday and Sunday until the end ofm September from 11 am to 7 pm. Special exhibition takes place in the museum with old images of La Zizzola before the restyling. On the first floor some typewriters will be on show in a corner dedicaed to Italian famous writer Giovanni Arpino who lived in Bra. Some books will be available for bookcrossing and kids (and adults) could play with old wood toys by Museo del Giocattolo. Free entrance thanks to Comune di Bra and Mousikon.